Where can I suggest a Plus feature or integration? We'd love to hear how you think we could improve the Momentum Plus experience. 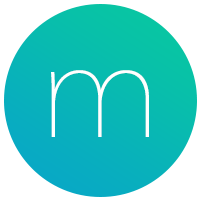 Please share your suggestions on Momentum's suggestion forum or send us a message directly at help@momentumdash.com. Once an idea has been created it can be up-voted by other members of the Momentum community. If a high demand for any feature, integration or idea emerges our team will consider adding it to Momentum.